Minneapolis, MN (October 18, 2018) - OnApproach (www.onapproach.com), the leading provider of data/analytics solutions for credit unions, is excited to announce the integration of CU Rise Analytics’ solutions to the CU Analytics Ecosystem. 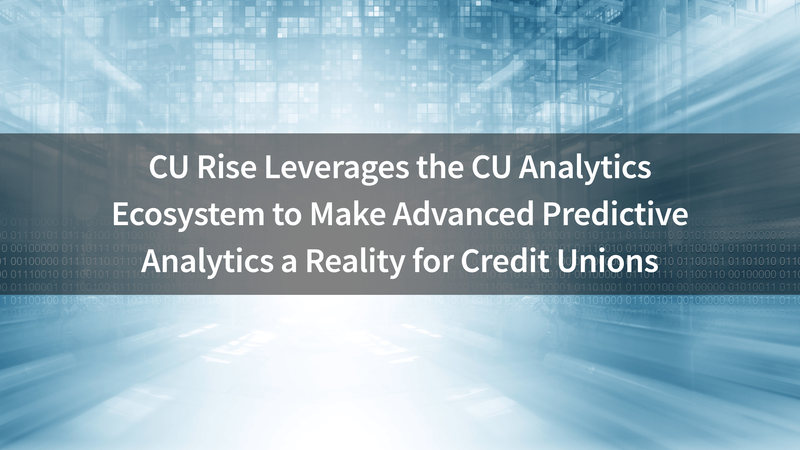 CU Rise Analytics, a Virginia-based, global CUSO providing data science and technology advancement solutions to credit unions, is now offering the Predictive Model Suite to M360 users, which consists of 3 predictive analytics models. CU Rise is also proud to announce that they have now made it possible for OnApproach M360 clients to do their own member “Householding”. The CU Rise Householding for M360 application is now available as an application and will be soon be featured in the CU App Store (www.cuappstore.com). The contributions of partners like CU Rise are key to the expanding the CU Analytics Ecosystem. 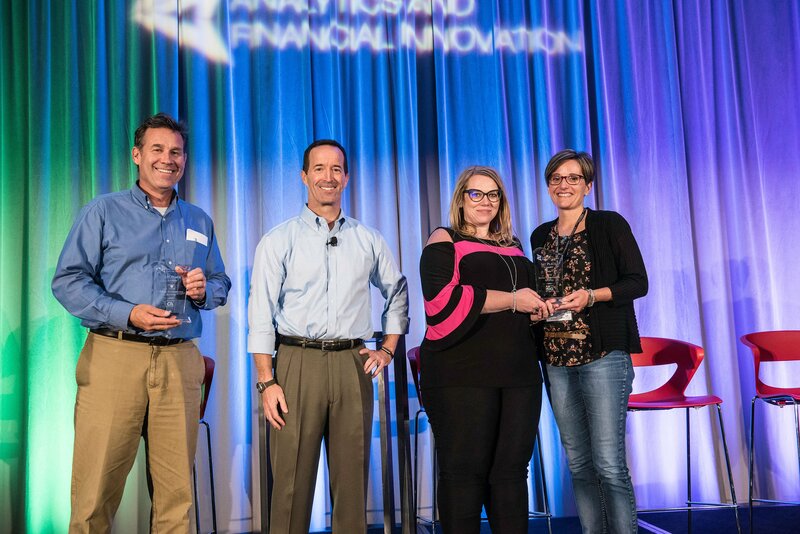 Minneapolis, MN (July 12, 2018) – The Analytics and Financial Innovation (AXFI) Conference (http://www.axficonference.com/), the premier educational event for financial services professionals serious about analytics and financial innovation, is excited to announce the winners of the first ever AXFI Digital Transformation Showcase, hosted at the 2018 AXFI Conference. 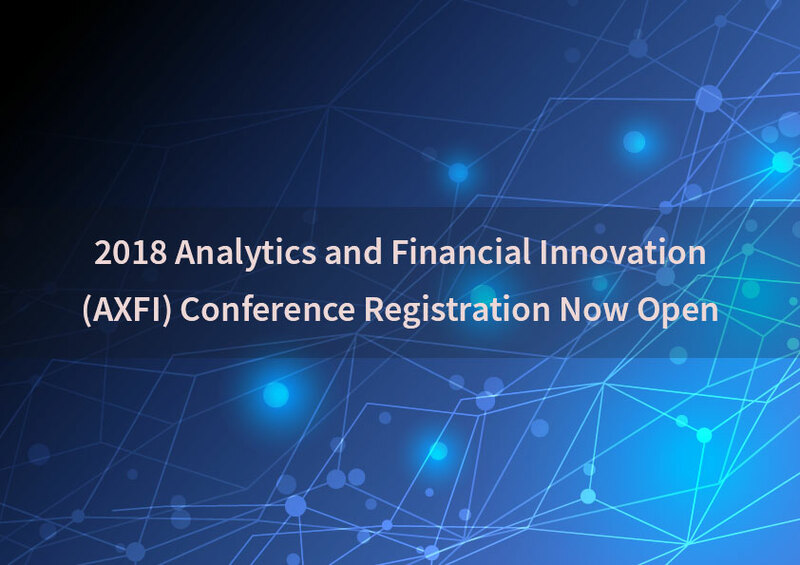 Minneapolis, MN (May 17, 2018) – The Analytics and Financial Innovation (AXFI) Conference Team is excited to announce the lineup of keynote speakers to present at the 5th Annual (AXFI) Conference. The 2018 AXFI Conference, taking place June 10-13 in Minneapolis, MN, is set to provide the premier forum for credit union analytics, innovation, and now cybersecurity. The 2018 Conference will place a greater emphasis than ever on not only discussing new ideas, but also providing workshops and hands-on learning opportunities in each track so attendees can bring legitimate takeaways and new skills back to their credit unions. 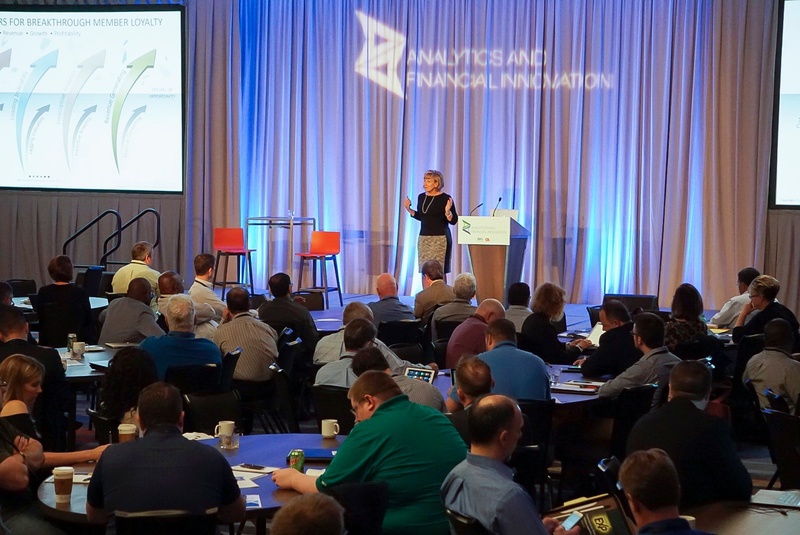 Minneapolis, MN (October 12, 2017) – The Analytics and Financial Innovation (AXFI) Conference (www.axficonference.com), set to take place June 10-13, 2018 in Minneapolis, Minnesota, is the premier educational event for financial service professionals serious about analytics and innovation in the industry. The conference, co-hosted by OnApproach and Best Innovation Group, will bring credit union leaders and industry experts together in an educational forum to discuss analytics, innovation, cyber security, and the collaborative future of the credit union movement. The 2018 Analytics and Financial Innovation Conference will focus on providing education and insight into data and analytics trends impacting credit unions, and what steps credit unions can take now to best position themselves to compete in the rapidly changing financial services industry. The sessions and speakers are selected to help provide credit unions with actionable takeaways to improve decision-making and progress the credit union movement as a whole. Now featuring three tracks: Analytics, Innovation, and Cyber Security, the AXFI Conference is designed to provide credit union professionals of all levels with tangible insights, foster actionable ideas to improve analytics, and spark innovation throughout the credit union movement. Minneapolis, MN (September 15th, 2017) – OnApproach (www.onapproach.com), the leading provider of data/analytics solutions to credit unions, is now offering 'budgeting for analytics' consultations to credit unions. 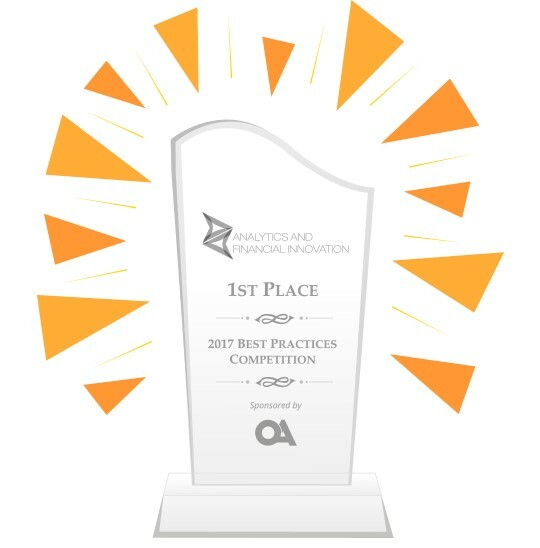 Minneapolis, MN (June 22, 2017) – OnApproach (www.onapproach.com), the leading provider of Big Data and Analytics for credit unions, is excited to announce the winner of the 2017 Analytics Best Practices Competition, hosted at the Analytics and Financial Innovation (AXFI) Conference. Minneapolis, MN (May 22nd, 2017) – OnApproach, (http://www.onapproach.com/) the leading provider of Big Data and Analytics solutions for credit unions, is pleased to announce three OnApproach credit union clients have signed agreements with BankBI, an OnApproach Application Partner. Credit Union of Texas (Dallas, TX), Our Community Credit Union (Shelton, WA), and Ideal Credit Union (Saint Paul, MN) have signed agreements for BankBI’s Financial & Banking Performance Management & Analytics, which leverages OnApproach’s M360 Enterprise and CU Analytics Platform. 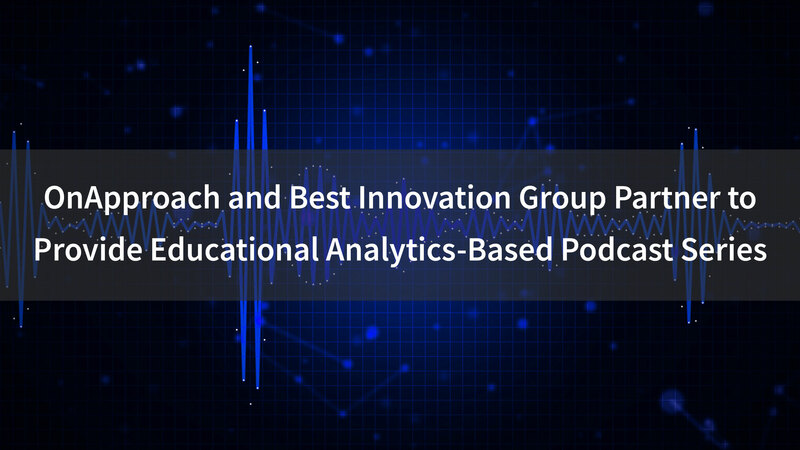 Minneapolis, MN (May 4, 2017) – OnApproach (http://www.onapproach.com/), the leading provider of Big Data and Analytics solutions for credit unions, is pleased to announce that it has partnered with Best Innovation Group (BIG) to provide a podcast series focused on credit union analytics, titled the Data Analytics BIGcast Series. Minneapolis, MN (February 2, 2017) – OnApproach (www.onapproach.com), the leading provider of Big Data and Analytics for credit unions, is excited to announce the Credit Union Industry Analytics Best Practices Competition will return to the 2017 Analytics and Financial Innovation (AXFI) Conference in Minneapolis, MN June 11-14, 2017. Do you have an example of reporting and/or analytics that you created that has been beneficial to your credit union? We know that credit unions are working hard every day to turn raw data into valuable insights that can be used to better serve their members. Minneapolis, MN (June 2nd, 2016) - OnApproach (www.onapproach.com), a leading provider of big data and analytics solutions for credit unions, is pleased to announce the award of its first United States patent - number 9,262,779 - for innovative technology embodied in its Member 360 platform – a data management system for credit unions.